Based on the legendary Crown design, this is an enduring stool with a fixed leg and bracings to ensure maximum strength and stability. 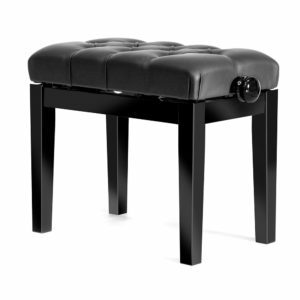 Again another imposing European built, stool with a robust adjustable mechanism. 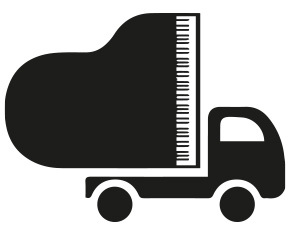 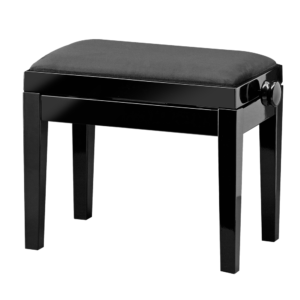 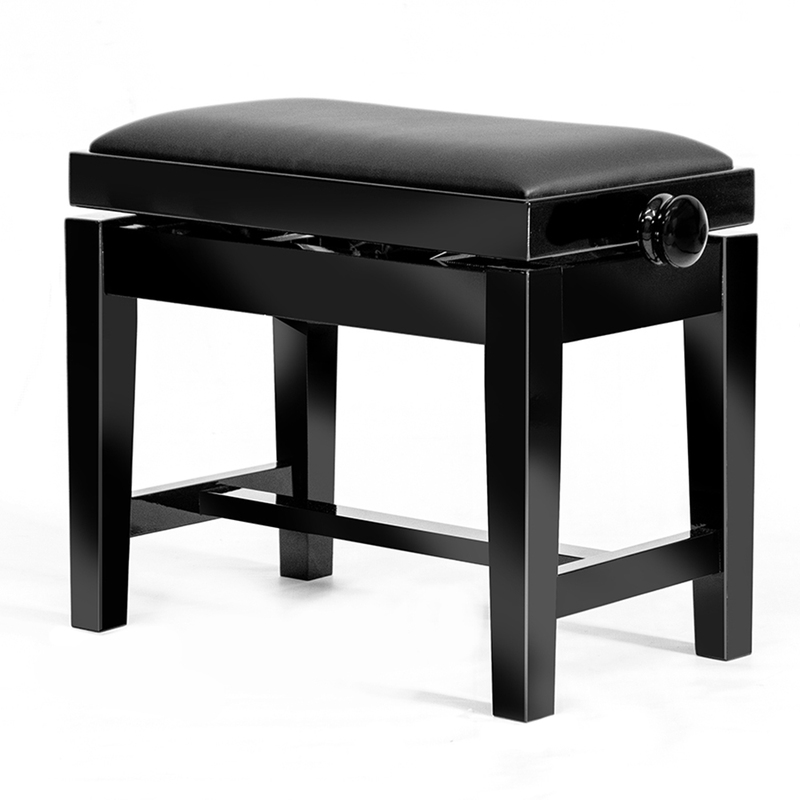 This model configured with the durable skay top makes it an ideal piano stool for schools and piano teachers with the sturdy fixed leg design, whilst representing fantastic value for money.